How to participate in ORCA TGE Round II? 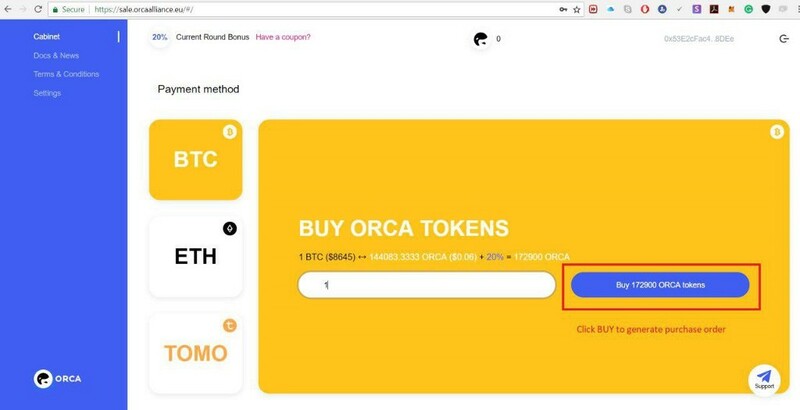 Here you can find a step by step guide on how to participate in the second round of ORCA TGE. 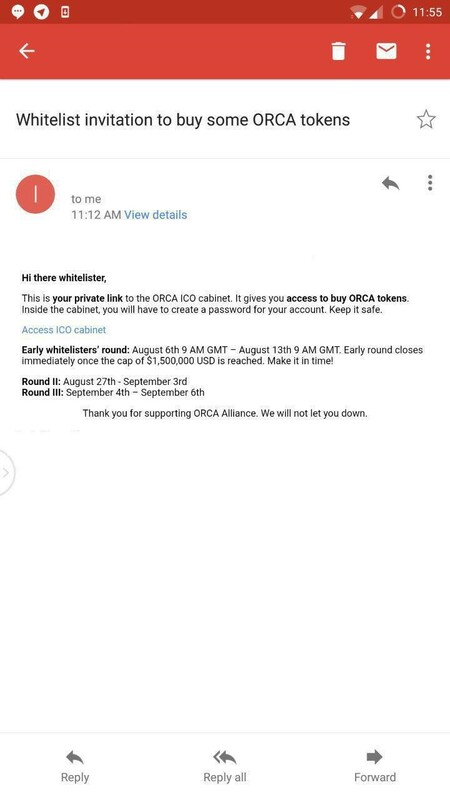 You will receive an email from @orcaalliance.eu containing an individual link to ORCA CABINET. 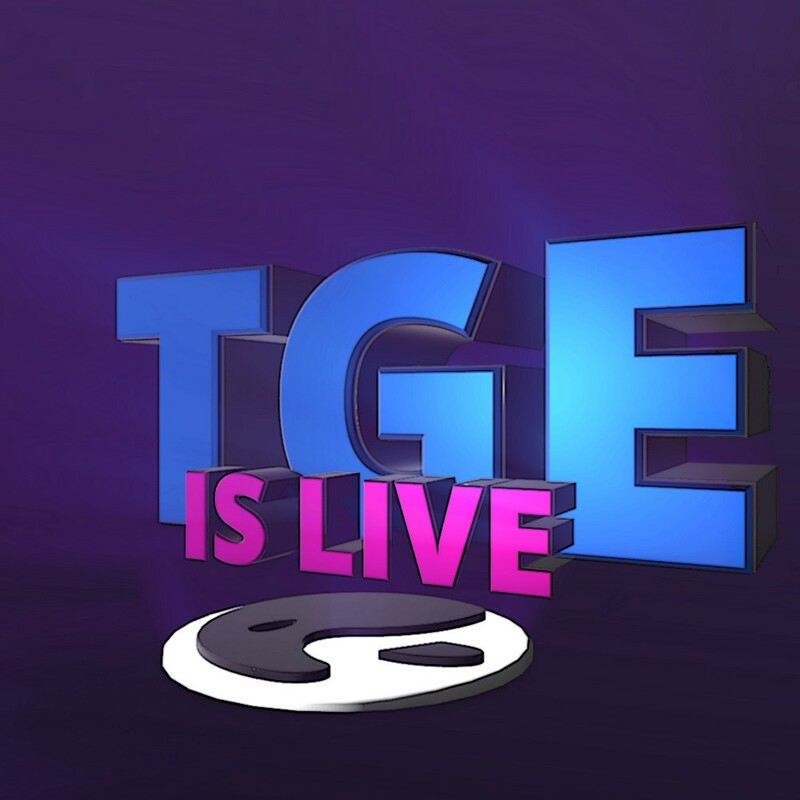 Click on it to log in. To access your cabinet create a password and login to your account. When you are all logged in, choose the most convenient payment method. 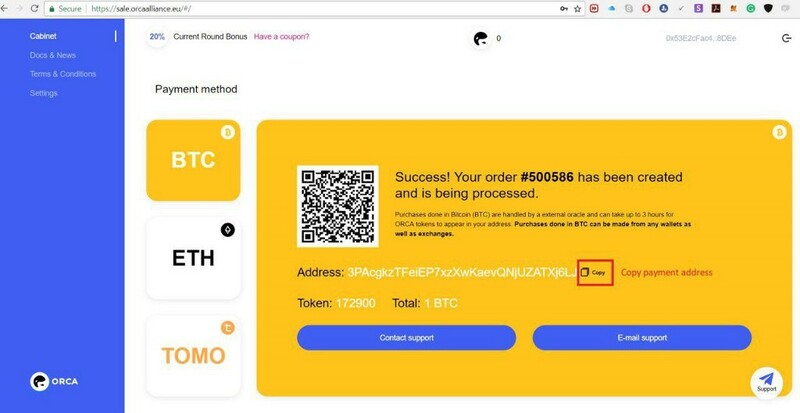 You can choose to purchase ORCA tokens with Bitcoin, Ethereum or Tomocoin. 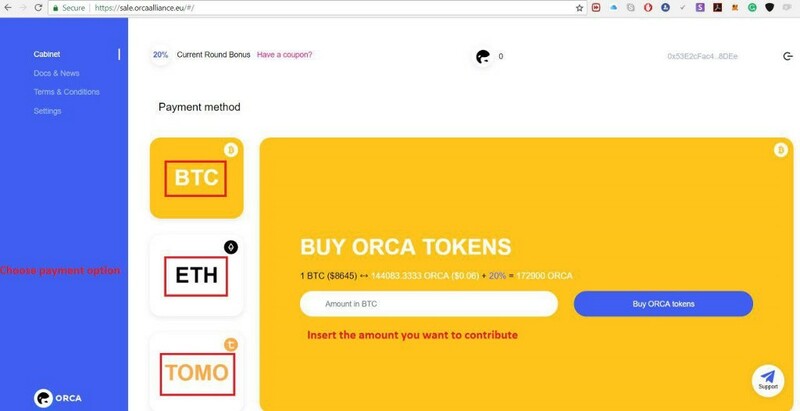 Enter the amount of contribution and click the blue button on the right “BUY ORCA TOKENS”. Copy the automatically generated purchase order address and pay to this address from your wallet. After the whole procedure, the tokens are sent to you. It might take a while for them to appear in your ORCA Cabinet. 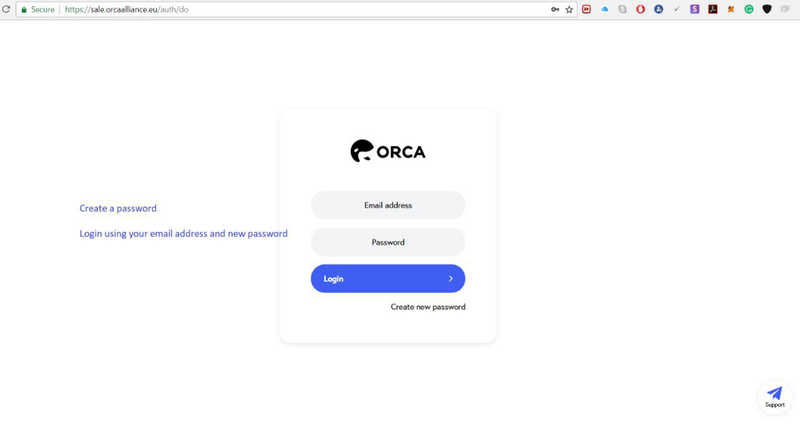 For the time being, follow ORCA on social media and stay always in tune with ORCA! How to participate in ORCA TGE Round II? was originally published in ORCA. Open Banking meets Cryptocurrencies on Medium, where people are continuing the conversation by highlighting and responding to this story.